The gray Cima 135” 16:9 HDTV Format Above Ceiling Projection Screen from Stewart Filmscreen is designed to be compatible even with the next-generation 4k capable projectors to display pictures with vibrant colors, sharper contrast, and rich detail in Ultra HD resolution. 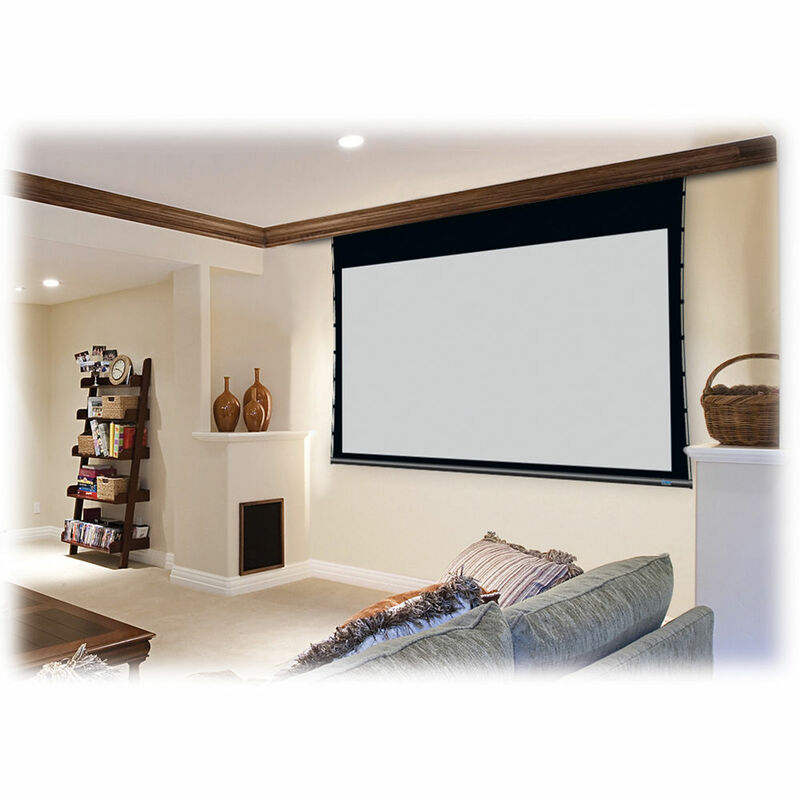 The screen’s large 135” display area lets you enjoy images and videos in 16:9 HDTV format. 135" display area with an image size of 118 x 66"
Box Dimensions (LxWxH) 164.0 x 10.0 x 10.0"
is the 12 V Trigger included in the unit? inside the box we found only the unit and the wall mounted up and down button. While the screen does have a built in 12V STI trigger control system, it does not include connections to your projector.